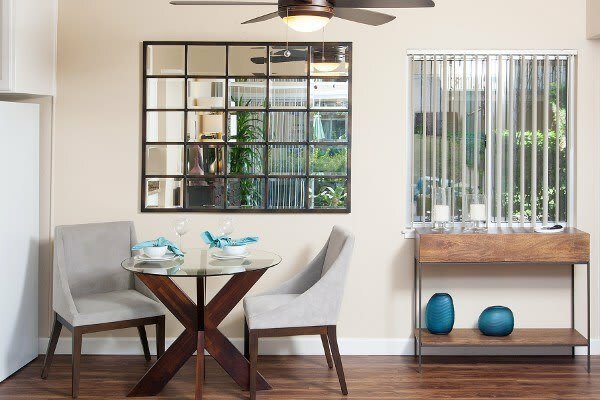 A quiet, serene atmosphere combines with all of the conveniences of daily life at Greenpointe Apartment Homes to bring you the ideal Silicon Valley lifestyle. Venture into Central Santa Clara for work and play then return home to a distinctly different living experience. 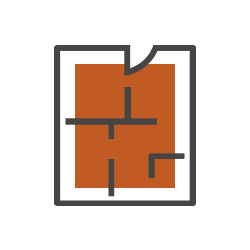 We’re close to major interstates 101, 280, and 880, which make for an easy commute whether you’re working at one of the area’s major tech companies or furthering your education at Santa Clara University. The Greenpointe Apartment Homes apartments at Greenpointe feature beautifully appointed kitchens with granite countertops, energy-efficient appliances, and custom cabinetry. Your large kitchen also includes plenty of cabinet space. Need even more room? Bedrooms feature ample closet space and storage units are available for an additional monthly cost. Extend your living space outdoors with private patios and balconies for a private space that’s sure to please. Two and three bedroom floor plans. Greenpointe’s apartments have been tailored to include the community amenities you desire most. 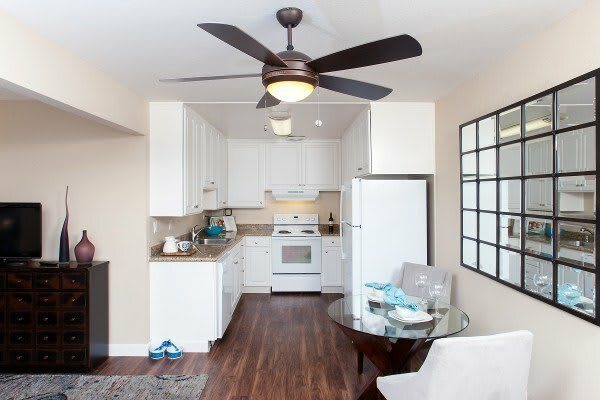 When you come home to your Santa Clara apartment, we know you want to relax and enjoy your free time with friends and family. Take a dip in the oversized swimming pool or work on your tan. 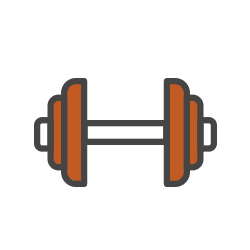 Looking for a workout outside of the gym? 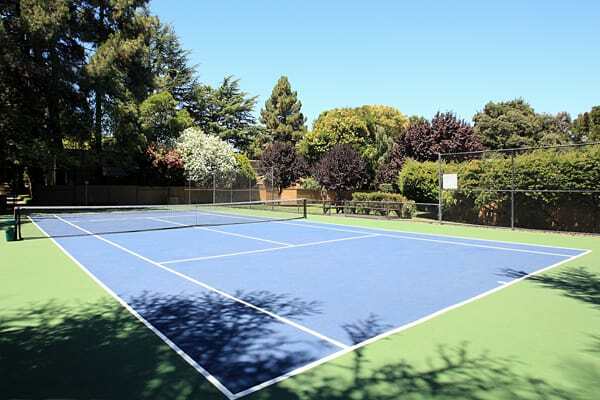 Challenge your best friend to a match on the tennis and handball courts for a different kind of fitness routine. 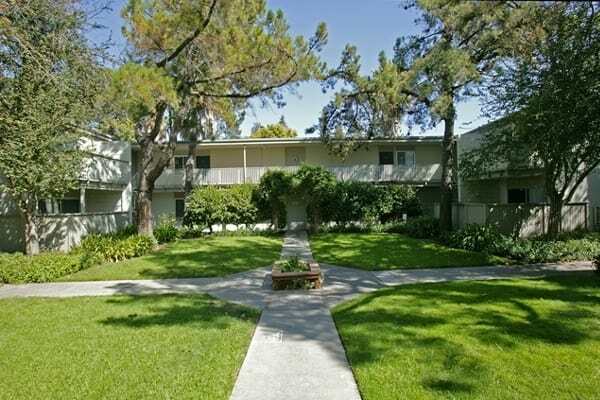 We’re walking distance to Rotary Park, which our residents and their furry, four-legged companions enjoy. Greenpointe Apartment Homes provide you with the at-home lifestyle you’ve always wanted. Take advantage of convenience and luxury at Greenpointe Apartment Homes. 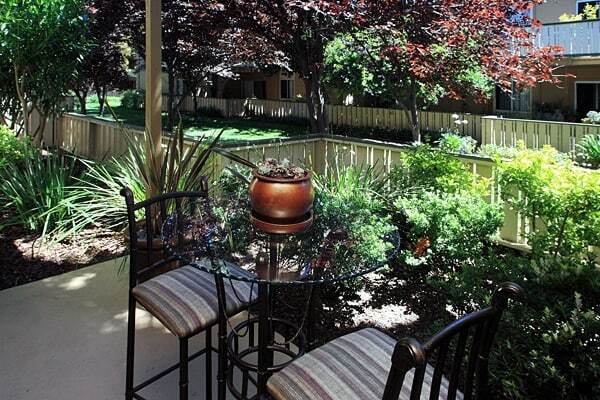 Central Santa Clara offers Silicon Valley residents the ideal lifestyle. 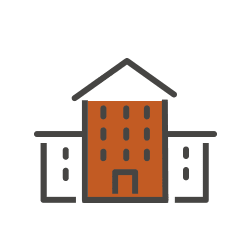 From access to major technology and defense employers to recreation and entertainment, you’ll find it all within minutes of your home at Greenpointe Apartments. 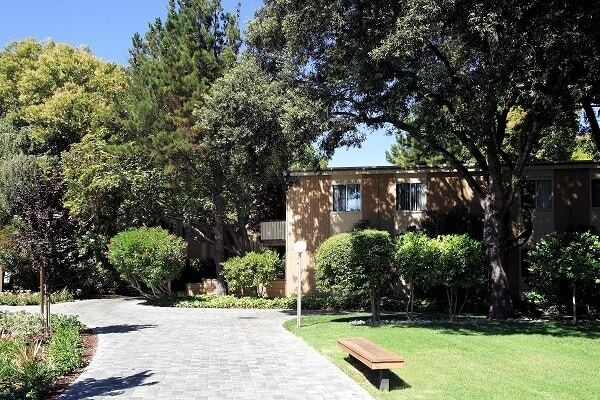 When you’re looking for the perfect neighborhood in Silicon Valley, look no further than Central Santa Clara. With access to major employers, world-class educational opportunities, and entertainment, you’ll feel right at home. 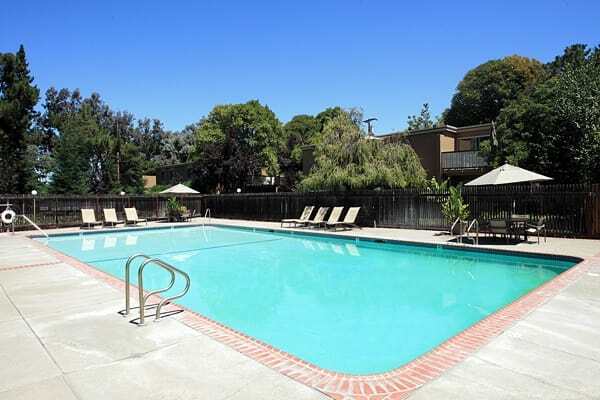 Contact Greenpointe to schedule a personal tour of your next Central Santa Clara apartment.